 Black Mountain Academy is a small boarding school for boys grades 9-12 that feels like home and is specifically designed to support the individualized needs of students with learning differences and social and executive function deficits. We teach our students transferable skills in the areas of emotional regulation, executive function, and daily living with a dynamic, comprehensive approach that enriches the learning experience. 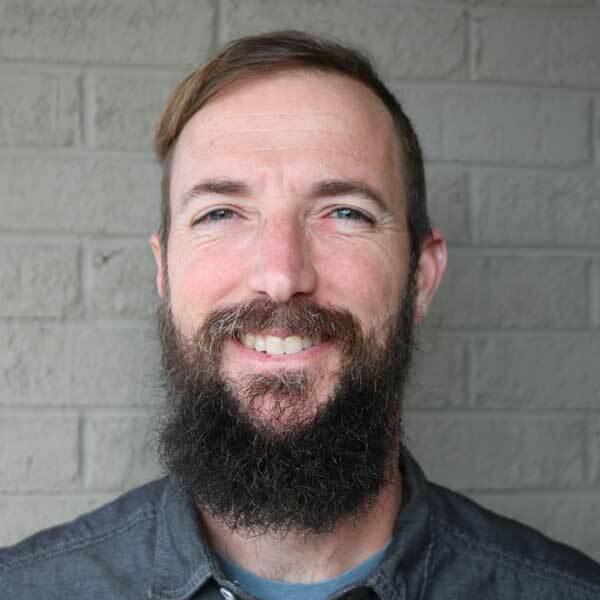 Brandon Moffitt has over 15 years of experience as a therapist with adolescents and their families in residential settings and wilderness therapy. During his tenure in wilderness, he developed and ran a very successful program providing treatment for boys with high functioning autism, learning deficits, and social difficulty. Prior to becoming a therapist, Brandon spent time as a math and science teacher in the public schools and a guide on adventure trips for adolescents. He loves being a dad, backpacking, fly fishing, woodworking, and cooking. 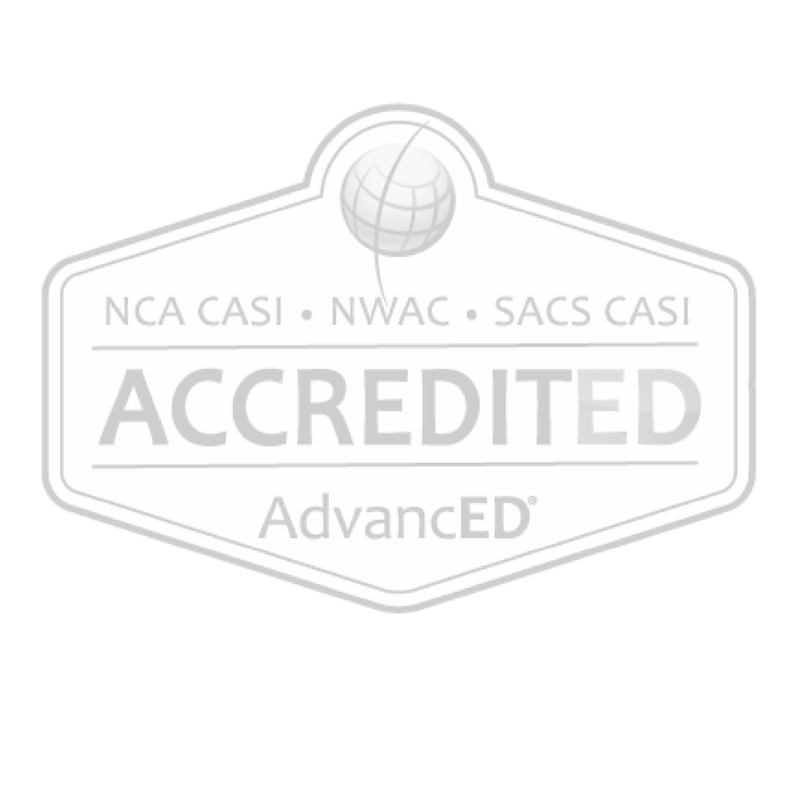 He is excited to bring engaging college preparatory education and intentional and integrated therapy to clients and their families. Aspiro is excited to partner with Brandon to expand the exceptional care we provide to clients with Level 1 Autism in our Vantage Point and Daniels Academy programs. Carla grew up in South Carolina, spending much of her childhood playing outside. 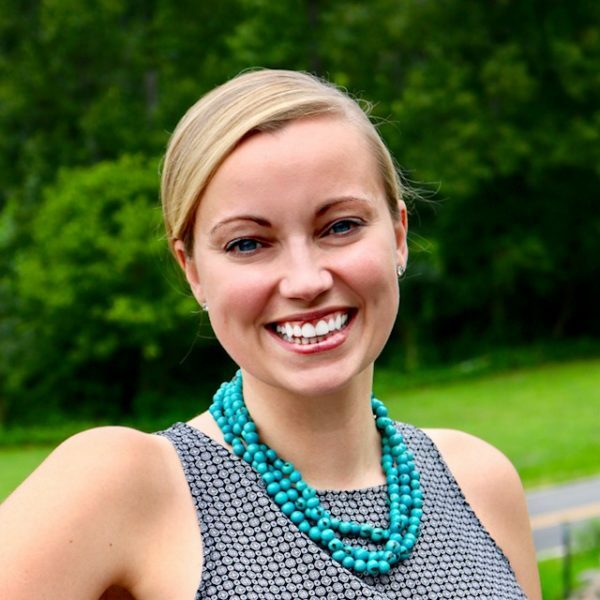 Carla received her Master’s degree in Clinical Counseling from Johns Hopkins University where she trained extensively alongside many of the leaders in the field researching pediatric brain development and social development. 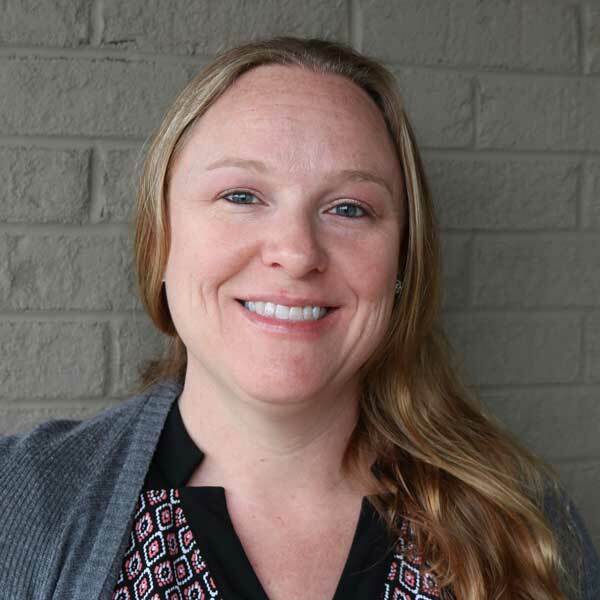 Prior to joining the team at Black Mountain Academy, Carla worked as a therapist in a wide variety of clinical settings over the past decade, including inpatient psychiatric hospitals, private practice, and therapeutic boarding school. 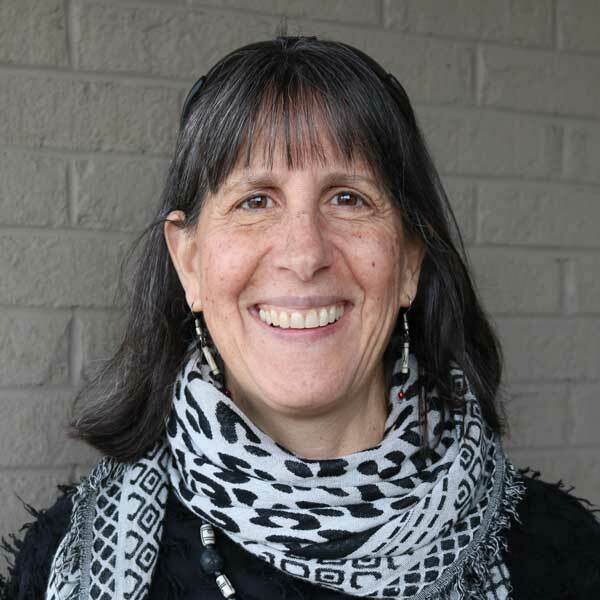 For the past 5 years, Carla has worked as a wilderness therapist specializing in boys with learning disabilities, ADHD, autism spectrum disorder, and other neurodevelopmental concerns. Outside of work, Carla can usually be found trying a new cupcake recipe, diving into a good book, or exploring the North Carolina backcountry with her Boykin Spaniel, Margot. Carla also loves sports and cheering on the Clemson Tigers and Baltimore Orioles. Michelle is very excited to join Black Mountain Academy as Operations and Administration Director. Michelle began working in Behavioral Health programs seven years ago as a Wilderness Field Guide where she witnessed the power of every individual to grow and change. She has spent the past five years working in the areas of human resources, finance, and operations. She has successfully helped facilitate the acquisition of two, three-year CARF accreditations. Michelle holds a MFA in Theatre from Louisiana State University. She also holds a certificate as a Senior Professional in Human Resources from the HR Certification Institute. In her spare time, Michelle can be found enjoying the beautiful mountains with her amazing husband and son. 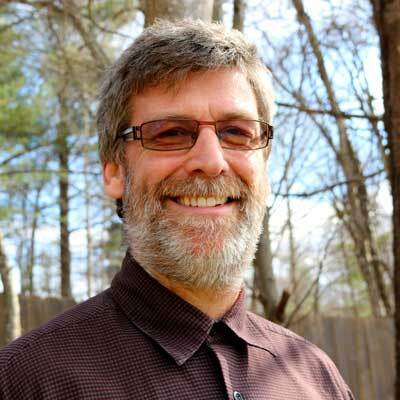 Jim brings over 15 years of experience providing clinical care to adolescents and their families in multiple settings including private practice, community-based interventions, therapeutic wilderness programs, and as a primary therapist at two boarding schools. 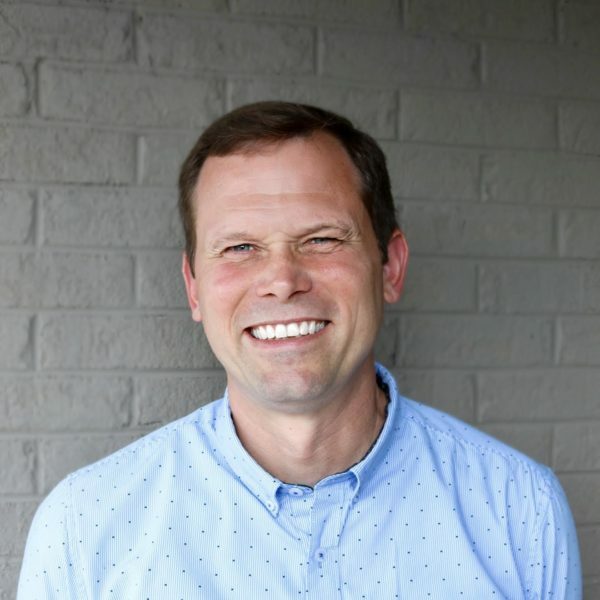 Jim’s professional passion is to help clients develop a sense of resiliency, self-efficacy, and resourcefulness at school, home, and in the community. Jim brings experience, warmth, and commitment to our students as he joins the clinical team at Black Mountain Academy. He has extensive experience working with families and individual with autism. As a parent of a child with autism, Jim has a special interest in assisting individuals and families in navigating the challenges autism presents as well as capitalizing on the strengths our students inherently possess. In his free time, Jim enjoys time with his family, fly fishing, camping, and travel. Dave originally hails from the Buckeye State (Ohio), but he has made his home with his wife and two daughters here in the beautiful mountains of North Carolina. 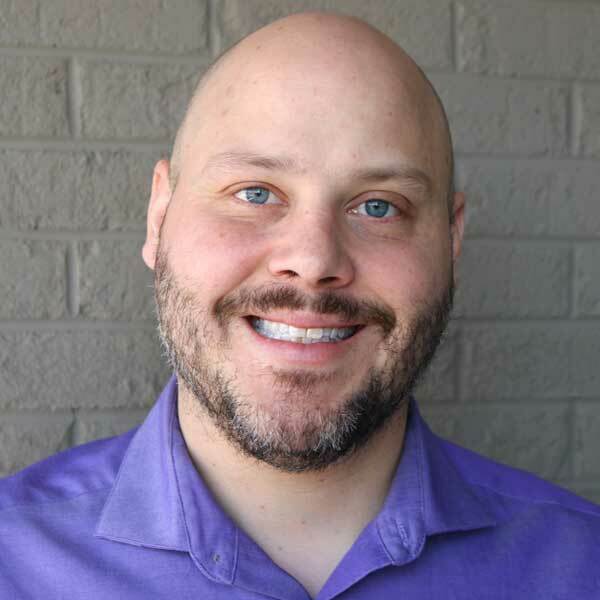 Dave has over a decade of experience as an educator and is dedicated to providing transformative educational experiences to students with complex learning differences. 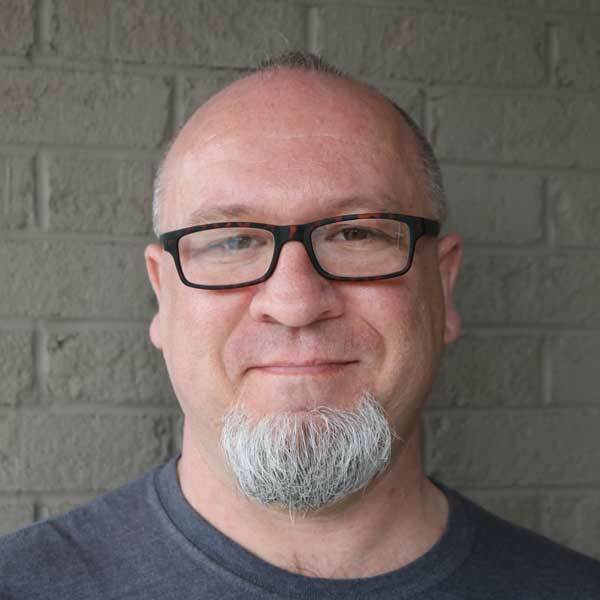 Dave earned holds a BS in Natural Resources from The Ohio State University, A M.A.T in Education from Western Oregon University, and a post-graduate certification in Special Education from Concordia University. 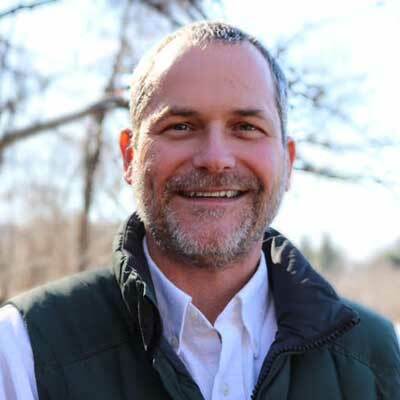 Prior to taking on the role of Academic Director at Black Mountain Academy, Dave worked as the the director of education for a local wilderness program. He has many years of experience also working as a special education case manager and classroom teacher. When Dave is not in the classroom working hands-on with our students, He enjoys spending time with his family, tending to his flock of chickens, or hiking and biking in the North Carolina backcountry. Aaron has been working with adolescents and families for more than 15 years and specializes in helping teens with Autism. Aaron has worked in a variety of settings including private residential schools, public schools, community-based programs, and intensive family therapy. During his time in graduate school, Aaron received one of the Nation’s top scores on his board exams. Aaron has also published an article in a national journal and gives frequent presentations to families, therapists, and teachers about video game addictions. In all that he does, Aaron employs an approach that integrates his strong belief in the importance of trust and community in supporting those on the Autism spectrum. When Aaron is not working with clients, he enjoys hiking the mountains of Western North Carolina with his wife and two children. 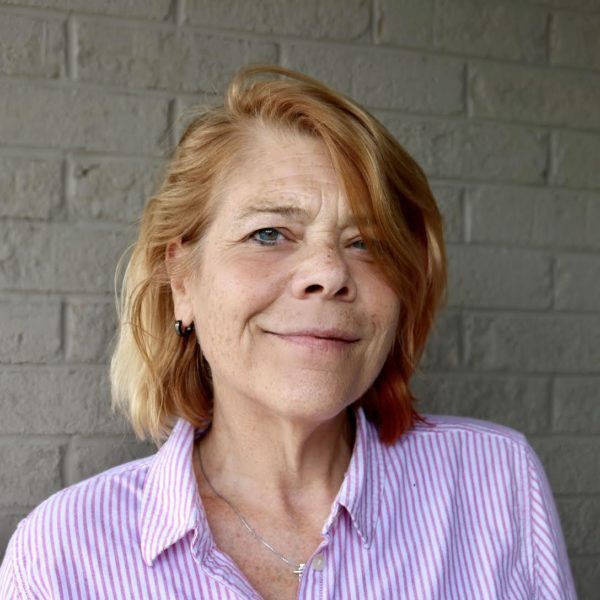 During Trysh’s 26-year career as a therapist, she has been well known for her ability to meet people where they are at and to hold compassion for the daily struggles that we all face in life. 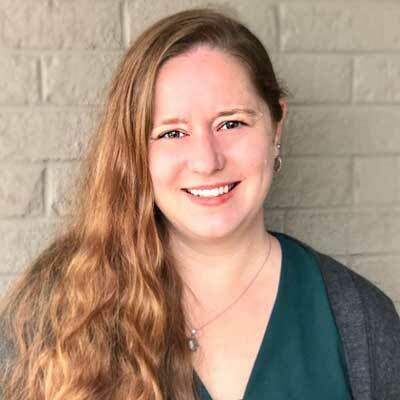 With warmth and humor, Trysh is skilled at helping students at Black Mountain Academy learn to identify and regulate their emotions and find belonging and connection in the world around them. Prior to joining the team at Black Mountain Academy, Trysh spent the past 7 years as a wilderness therapist at a local wilderness program. Prior to that, Trysh served as an instructor and at Outward Bound. Trysh holds a B.A. in Psychology from Lynchburg College and a M.A. in Marriage and Family Therapy from Appalachian State University. Trysh also holds a post-graduate degree in Expressive Arts Therapy and uses that clinical skillset to provide her students with additional ways to express themselves both in and out of session. 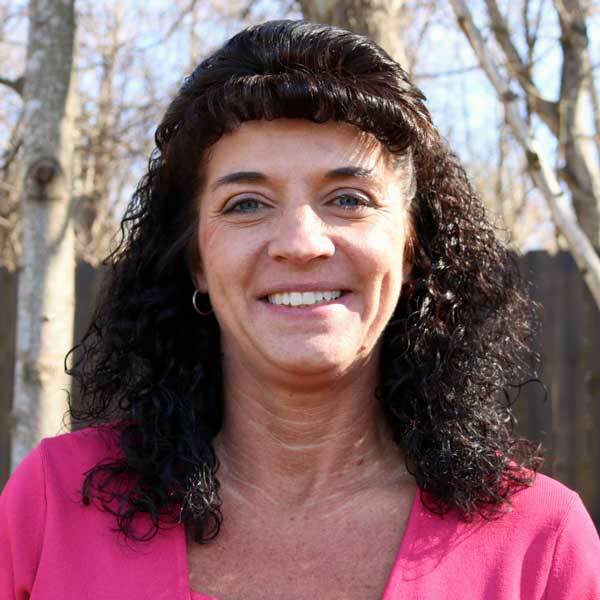 In her free time, Trysh enjoys spending time with her husband and four-legged children Prudence and Fern. Trysh is also passionate about all things relating to bicycles! She enjoys everything from downhill mountain biking to cross country to riding on the road. Taylor Maxson was born in the greater Boston, MA area. Moving with his family in 5th grade, Taylor spent a majority of his childhood and high school years in central Kentucky. He attended The College of Wooster (Wooster, OH) where he earned a B.A. in Philosophy. Taylor later completed an M.F.A. in Creative Writing at Goucher College in Towson, MD. In 2009, Taylor earned his teaching certification for grades 6th-12th. Most recently, Taylor completed an M.S. in Counseling at Western Carolina University. Taylor comes to Black Mountain Academy having most recently worked for a local, North Carolina based wilderness program. With him, he brings a great deal of experience in the teaching and modeling of Executive Function skills. Having previously worked as a classroom teacher, Taylor is well-versed at helping students navigate the complexity of their emotional lives in an academic setting. In his free time, Taylor enjoys writing, playing, and performing his own songs and even plays locally in a rock band. 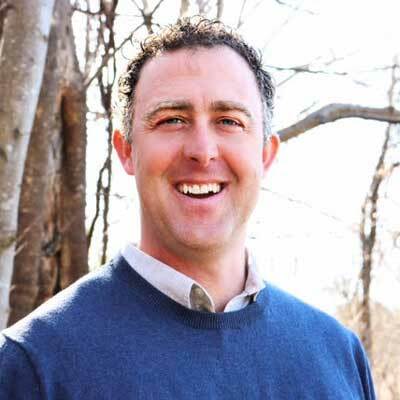 Additionally, Taylor enjoys staying physically active through running, mountain biking, and farming a 2-acre property with his wife in West Asheville. Pam has been working with children and adolescents in a variety of settings for close to 20 years. Her background as a mental health clinician has been in working with adolescents in a wilderness setting, children and adolescents in an acute hospitalization setting, children in an outpatient setting, and with adults with sexual trauma. She has specialized in working with adolescent clients diagnosed with level 1 autism spectrum disorder and with Attention-Deficit/Hyperactivity Disorder. Her experience has also allowed her to work with clients who struggle with anxiety, depression, lack of self-esteem/low self-worth, difficulties related to a past history of trauma, difficulty with emotional regulation and daily functioning skills, including struggles with impulsivity and organization. Pam received her Master’s of Science in Clinical Mental Health Counseling in 2014 from Western Carolina University. Her career until that point was in outdoor education and outdoor program management, where she served in a variety of roles at summer camps and wilderness therapy programs in the Western North Carolina area. 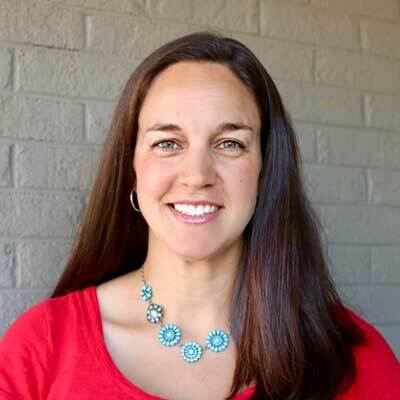 She has been working with children and adolescents in the outdoor industry since 1998. Pam’s goal in providing therapy is to assist children and adolescents in recognizing their strengths and to help them identify the areas in which they are struggling in their daily lives. Her purpose is to help families and children identify their specific needs and create realistic goals to accomplish change. 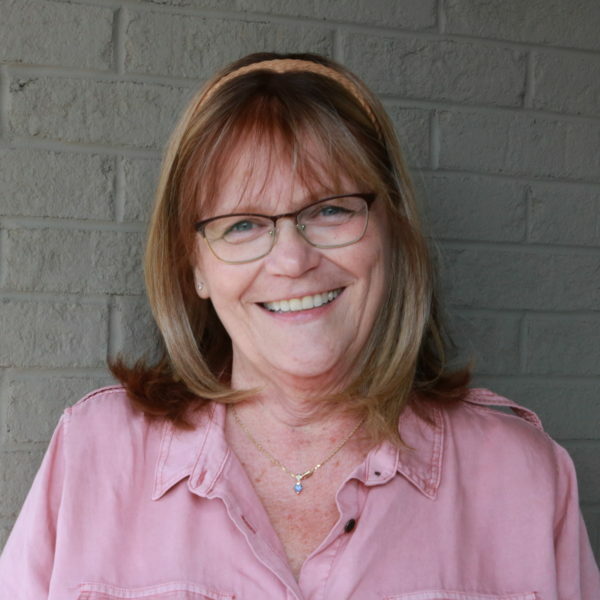 Maryanne is a phenomenal cook and addition to teaching English Language Arts and Social Studies, Maryanne is also the advisor for the Baking Club at Black Mountain Academy. Outside of the classroom (and the kitchen), Maryanne enjoys reading, photography, and traveling with her husband and their rescue dog, Danea. 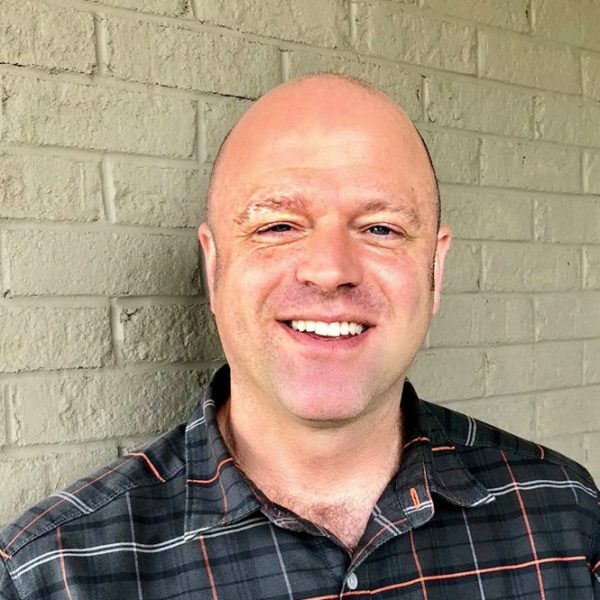 Mark, a native of Asheville, and descended from a long line of teachers, holds degrees in Horticulture, Biology, and is a Certified Educator in all the sciences. Prior to becoming a teacher, Mark founded a llama wilderness trekking company and, for several years, led groups of campers through the Appalachian mountains, sharing the history and botany of our region. After 15 years of teaching in public high school, Mark sought a different kind of teaching community where he would be able to share the art of science and math in a more holistic, experiential fashion. He is delighted to have found such a supportive and progressive environment and is constantly reminded of the joy of education by his students here at Black Mountain Academy. An accomplished musician, Mark also occasionally works with the Moog Foundation teaching Dr. Bob Sound School curriculum to public school elementary teachers, focusing on how to use music to teach the physics of sounds. When not sharing his love of the natural and musical world with his students, Mark can be found with his wife, two children, and dog. Together they enjoy practicing gratitude, making music, gardening, and finding the humor in life. Meg is an occupational therapist whose work focuses on kids of all ages with autism. 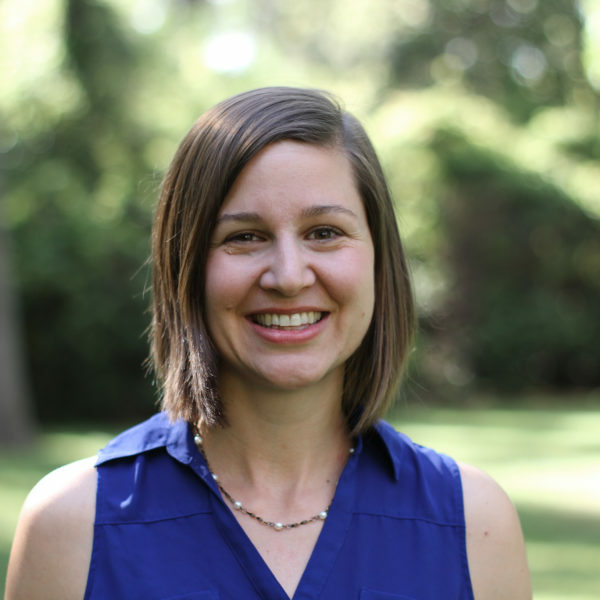 Meg received her master’s degree from UNC Chapel Hill and has previously worked in early intervention, school-based practice, and as a clinical faculty member for UNC Chapel Hill’s TEACCH Autism program. Meg currently works in private practice with families of kids with autism and training and consulting with other occupational therapists. She is excited to be joining the Black Mountain team. Meg enjoys teaching real daily life skills to kids with autism so they can participate more fully in their lives. Her approach is to shape the environment and the learning activities to be meaningful for how an individual with autism thinks and learns. In her free time, Meg enjoys hiking, camping, and playing outside with her family. Cortney discovered her love of language and communication while living in Thailand where she worked as a sociolinguistic researcher for 5 years. Following her stint abroad, Cortney returned to the U.S. and earned a Master’s degree in Communication Sciences and Disorders from Western Carolina University. 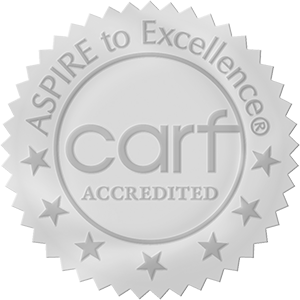 Cortney is licensed by the North Carolina Board of Examiners for Speech-Language Pathologists and Audiologists. 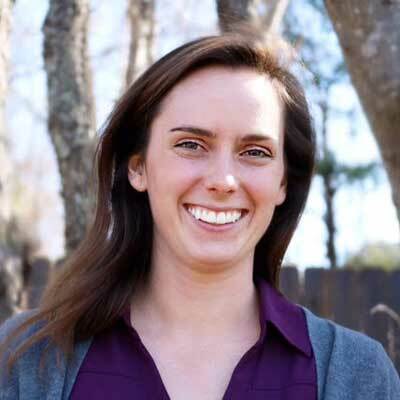 When not working with students at Black Mountain Academy, Cortney enjoys hiking in the beautiful mountains of North Carolina with her dog Jiggy and spending time with family. Adam Hutchins has been living, working, and playing in the Western North Carolina mountains for the past 18 years. He completed his BSN at Winston-Salem State University and his MSN in psychiatric nursing at the University of South Alabama. Adam has He has worked in a variety of settings over the course of his career. 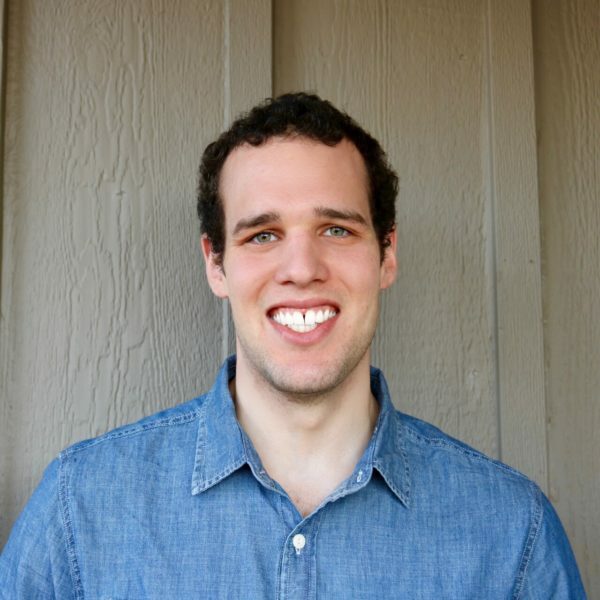 Adam’s specific areas of interest include autism spectrum disorder, neurodevelopmental disorders, thought disorders, obsessive-compulsive disorder, and eating disorders. 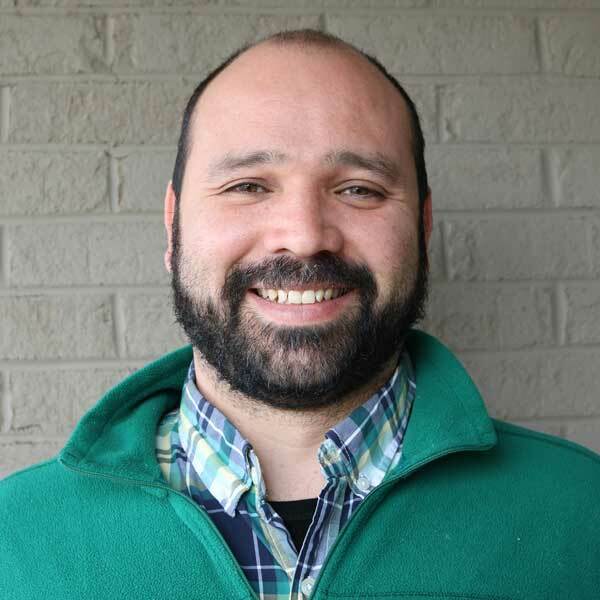 At Black Mountain Academy, Adam works closely with students and their families to provide medication management in a supportive and collaborative manner. 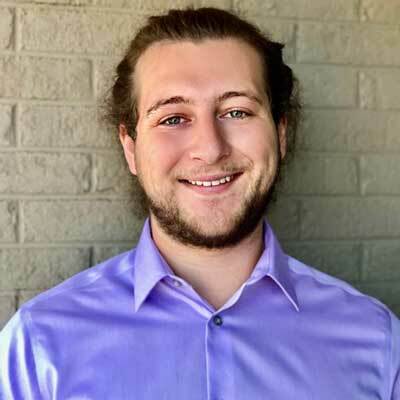 Adam’s warmth and easy-going nature make him relatable and allows our students to connect with him in an effort to address problematic issues in their daily lives. 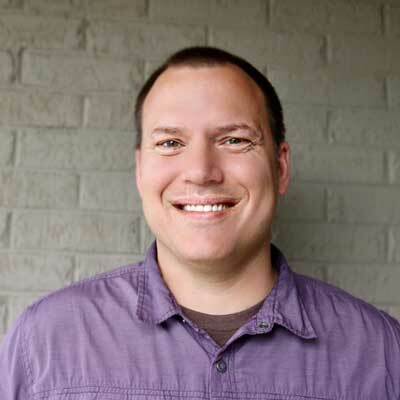 Adam enjoys living in the beautiful North Carolina countryside with his wife and children. In his free time, he can be found tending his garden, hiking, raising goats and chickens, or cooking a good meal. Lucia was born in Mexico City, Mexico and raised in Grand Haven, Michigan. She earned her BA in Spanish from DePaul University. 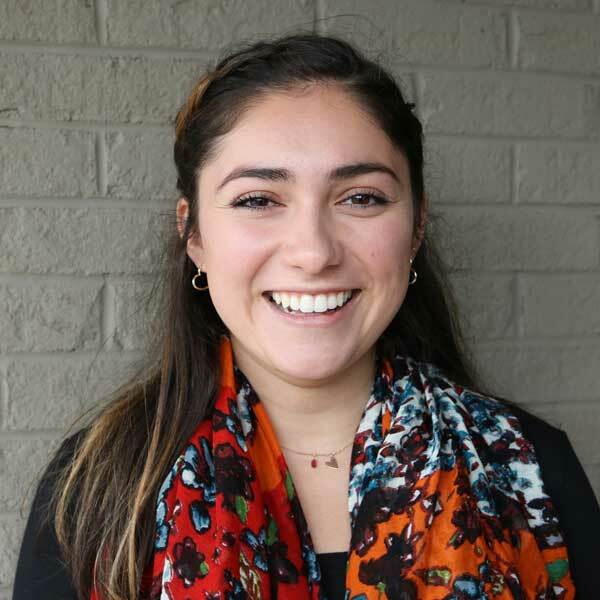 Prior to joining the team at Black Mountain Academy, Lucia worked as a lead preschool teacher for a local integration program which assists children on the autism spectrum with successful transitions into kindergarten. Lucia is a naturally detail oriented person. Her combination of organizational skills and natural ability to make people feel at ease make her a perfect fit for her role of family coordinator here at BMA where she assist our new families at enrollment. Additionally, Lucia is in charge of coordinating our outcome research study as well. When not making labels and color coding, Lucia can often be found challenging herself in a hot yoga class, hiking with friends and family, or cuddled up with her yellow lab, Nube. 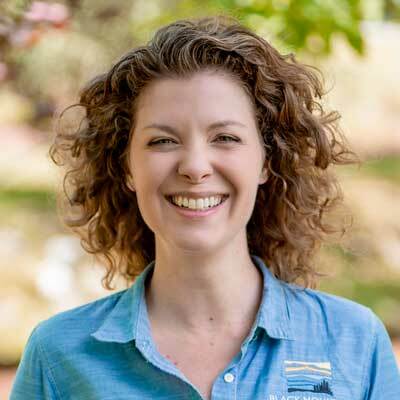 Bailey is excited to be a part of the Black Mountain Academy, bringing with her more than three years of experience working with adolescents in a wilderness therapy environment. As a wilderness guide, she worked primarily with adolescent males on the autism spectrum, and those struggling with social difficulties and learning differences. Her focus is on providing students with support, structure, and the skills-based mentorship while helping to create a socially nurturing environment aimed at confidence and success. Bailey holds a BA in Journalism from the University of North Carolina at Chapel Hill. She is a certified Wilderness First Responder. In her free time, Bailey enjoys exploring the outdoors, traveling, reading, and cooking. Brennan is a North Carolina native who left his home state for the first time to serve for 15 years in the United States Air Force. Along the way, he held many different duty positions all over the world and developed a love for other cultures. This led Brennan to study anthropology at UNCC where he specialized in the anthropology of race and archaeology. After a few odd twist and turns, he found himself operating as a wilderness field guide, where he first discovered his love for working with children on the spectrum. It’s this passion which has brought him to Black Mountain Academy. Born in England and claiming French and US citizenship, Matthew brings an eclectic set of skills and experience to the Black Mountain Academy team. Following graduation from UNC-Asheville with a B.A. in History, Matthew has worked as a camp counselor, after school instructor, and as the assistant manager at a pepper farm. When not on the job, Matthew leads a double life as a professional downhill skateboarder competing on an international racing circuit. As a residential coach, Matthew brings a calming presence to his work. If you can’t find him on the hill or at the skatepark your next best bet is at one of Western North Carolina’s gorgeous waterfalls or swimming holes. 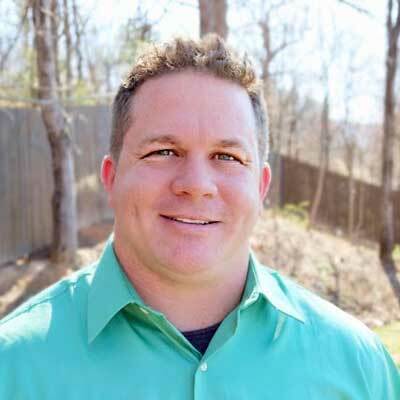 Chris, a native of Orlando, Florida, has spent many years calling the mountains of Western North Carolina home. 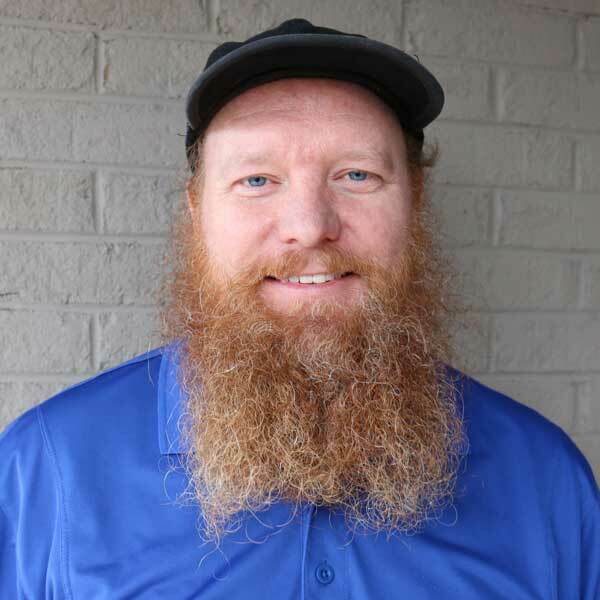 Chris attended Asheville Buncombe Technical College and has gained many years of hands on experience working with students on the autism spectrum during his years as a field instructor for a local therapeutic wilderness program. Chris is well knowing for his fun-loving demeanor and ability to get students invested in a game or activity they might feel shy about trying. Outside of work, Chris can often be found buying and restoring wood furniture, hiking with friends, or enjoying a good book. Lucas hails from Ligonier, Pennsylvania. He attended Appalachian State University where he graduated with a BA in Criminal Justice. Prior to joining the team at Black Mountain Academy, Lucas was a master level field instructor at a local therapeutic wilderness program. 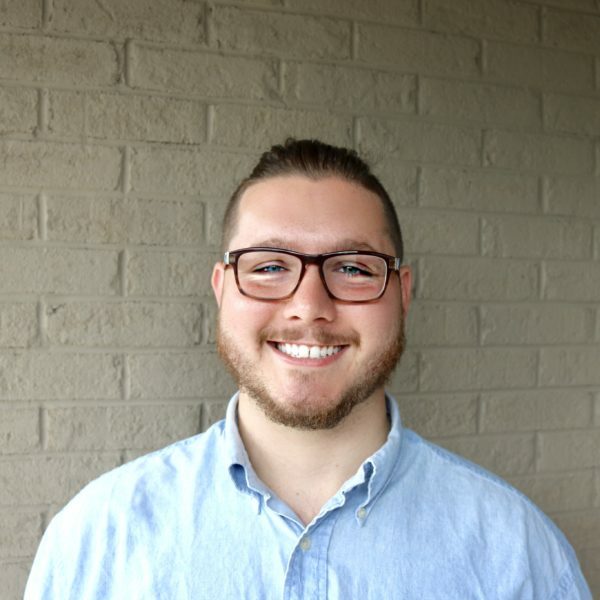 During his time in the field, Lucas honed his ability to to hold space for students as they learned to process and communicate their feelings while also holding appropriate boundaries. 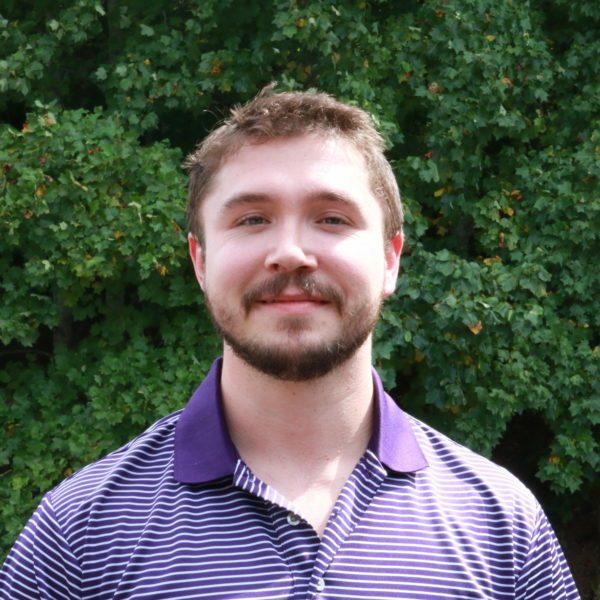 When not acting as the resident DnD Dungeon Master on campus or supervising the grilling club, Lucas enjoys spending time with his fiancé, trail running throughout the beautiful Western North Carolina backcountry, and reading a good book. While born and raised among the beaches of Charleston, South Carolina, Rob has come to call the mountains home. Rob attended the College of Charleston and graduated with a B.A. in Theater. Following graduation, Rob pursed his passion for living a healthy lifestyle and became a Certified Personal Trainer (CPT) and Fitness Nutrition Specialist (FNS) through the the National Academy of Sports Medicine (NASM). Through the American College of Sports Medicine, Rob became a Certified Inclusive Fitness Trainer (CIFT) which has prepared Rob well to work with students with neurodevelopmental issues, such as autism. 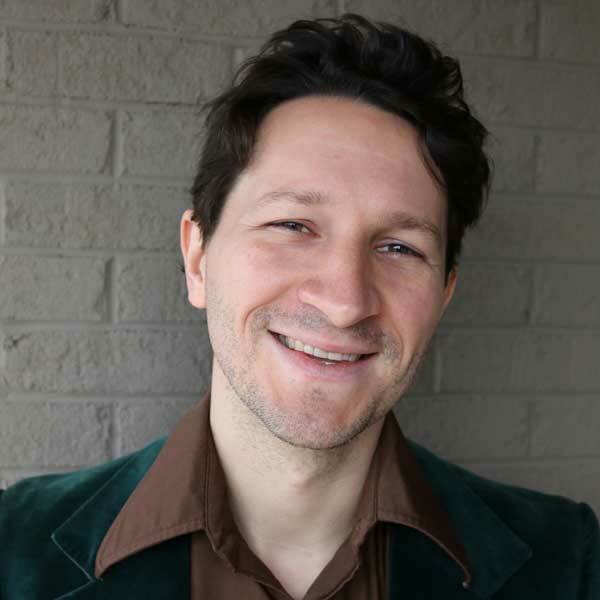 When not pumping iron with our students, Rob also serves as the advisor to the Improv Club at Black Mountain Academy which allows him to put his background and education in theater to good use. Outside of work, Rob enjoys traveling and spending time with his wife.